CultJam Productions Blog: Dinesh D'Souza Pwned on Twitter! 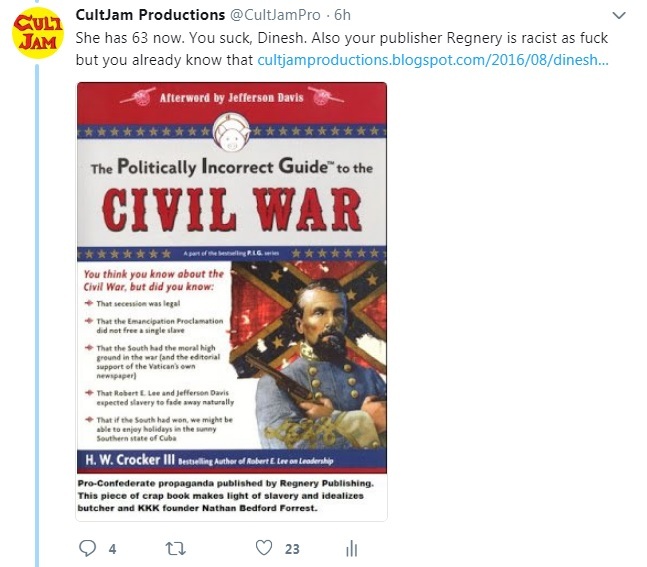 Dinesh D'Souza Pwned on Twitter! As a consequence, Scahill and many others follower suit. 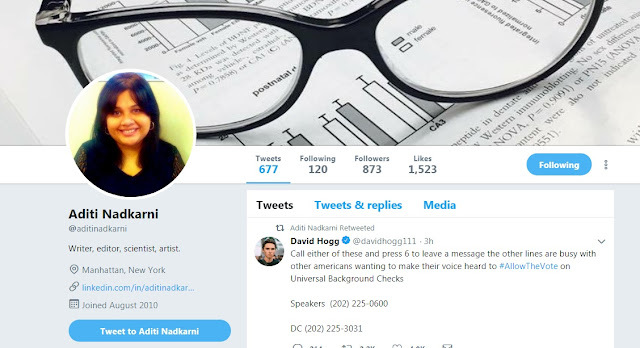 As I post this at around 3:30 PST, Nadkarni has over 800 followers. Sometimes the good guys win. Make it the victory bigger by following her here.